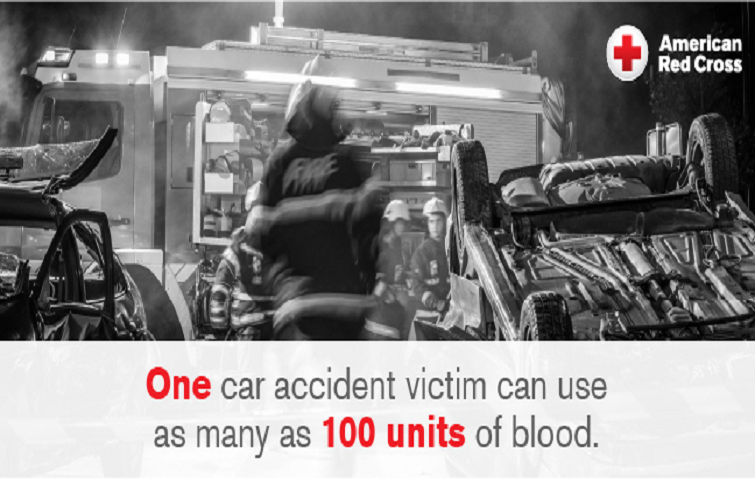 For more information, visit redcrossblood.org and enter NNS to schedule an appointment. When you give blood, you give hope to patients in need. Every blood donation is an opportunity to help someone in need. Giving blood really does help save lives. Despite the fact that giving blood is easy, safe, and takes less than an hour, only about five percent of eligible Americans donate blood. It is too easy to rationalize that someone else will fill the need. The need for blood is great and never ends. Please come and donate blood between May 1 - June 10 to support trauma patients and get $5 Amazon.com gift card * by email.